The Star Trek universe continues to expand, Alex Kurtzman confirmed today that not only will “Short Treks” continue this spring, but another animated Trek project is on its way. Even though the “Short Treks” have been to some extent a controversial subject among the Trek fan base, mainly because they have not been viewable “legally” outside of North America, they have been well received by the fans that have managed to see them. Our goal is to not only expand the definition of ‘Star Trek’ and what has qualified as traditional ‘Star Trek,’ but also to tell stories that are both self-contained in a very short period of time that also connect to the larger picture of what we’re doing, not only in ‘Discovery’ but in the world building of ‘Trek’ in general. And you get to tell these very intimate, emotional stories that are side stories to characters. So you get the benefit of the experience in and of itself but then when you watch ‘Discovery’ you’ll see that these were all setting up things in the world of season two. 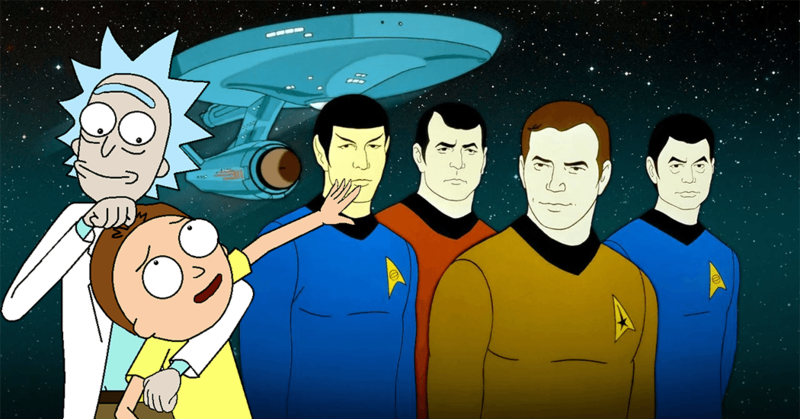 In the same interview, he also confirmed that along with the previously announced, “Star Trek: The Lower Decks”, the half-hour animated comedy from Mike McMahan (Rick and Morty) he is working on a second animated series. There’s other animated things that we’re building that are an entirely different perspective and an entirely different tone [from ‘Lower Decks’]. What’s exciting about it is not only looking at each animated series as what’s the different tone, but what’s the different technology we can apply to these things so that visually they’re entirely different? Although he did not offer up anything further about “The Lower Decks” he did address the comic aspect of the show that some have found a strange aspect to wrap their heads around. 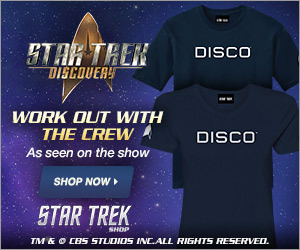 [‘Lower Decks’] is totally different from anything we’re doing on any of these other shows and we decided to tell that story and make those people the heroes. It’s embracing and loving of all the tropes of ‘Star Trek’ but it’s never laughing at it. 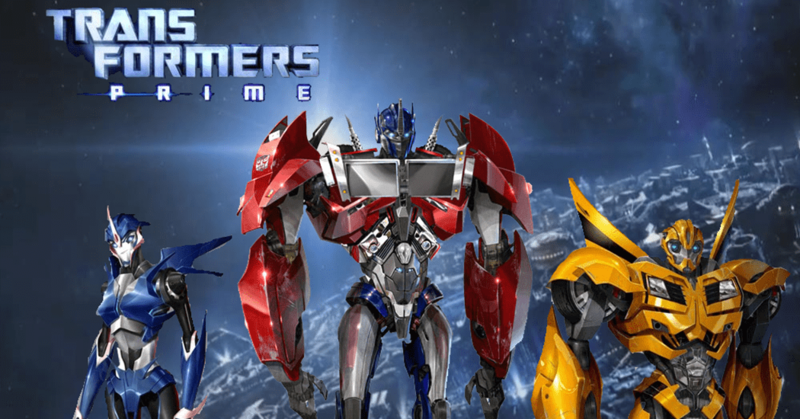 It is important to note, Alex Kurtzman is no stranger to expanding the universe he is a part of, in 2010 along with Roberto Orci (Star Trek, Star Trek: Into Darkness), Kurtzman headed up a team to expand and produce the outstanding animated series Transformers Prime which ran for 57 episodes and a feature-length film movie. I go back to my childhood and Luke Skywalker, the [‘Star Wars’] farm boy who looks out at the twin suns of Tatooine and imagines his future. ‘Trek’ never gave me that. 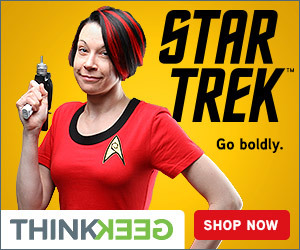 ‘Trek’ was always fully formed adults, already in Starfleet and people who have decided who they are. And it never was aspirational that way. It’s important to me to find a way to go back and reach younger kids in a way that ‘Trek’ should and never really has. 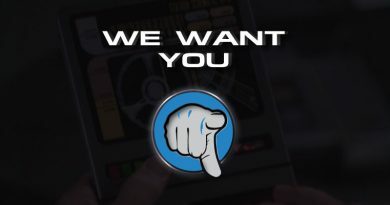 It really is a great time to be a Trek fan, with Discovery season 2, the new untitled Patrick Stewart Series, yet more Short Treks and not one but TWO animated series in the works, yes Star Trek maybe on hiatus when it comes to the Kelvinverse films, it looks like Trek on TV is entering another golden age.